Contact FosDog for affordable text messaging services that fit your business or organization's needs! Think of this as 3 easy steps; Let customers know you are engaged in text marketing. Have them signup. 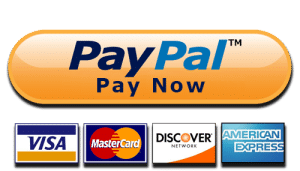 Send offers and announcements instantly and at anytime. EASY & EFFECTIVE! 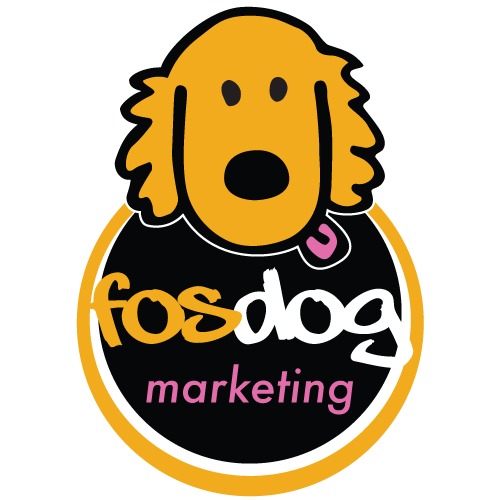 FosDog Marketing now provides a SMS / Text Message Marketing service that enables local merchants the ability to capture the cell phone numbers of all their customers so they can send a text message to all their customers at the exact same time about specials, promotions, discounts, etc.